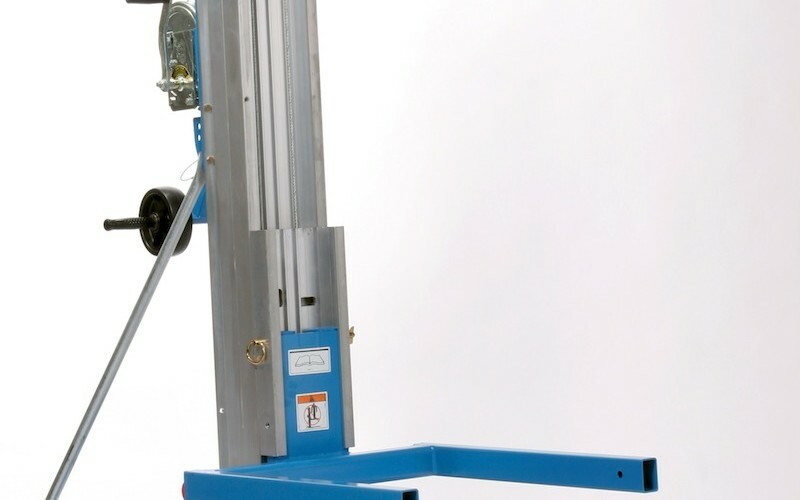 Need to hire Vacuum Lifting Equipment? give us a call and speak to one of our experienced staff and they can guide you with the best product for your needs. With three depots across London & South East, each strategically positioned to get your lifting equipment and accessories to you when you need them. ONSITE REPORT OF THOROUGH EXAMINATION – LEEA ACCREDITED & ELECTRONIC DELIVERY! All our engineers have huge experience and are qualified to test and certify in accordance with LOLER Standards, our engineers come to your site at a time/date that suits you and carry out the report and we can send you the electronic report within minutes of completion. New Range of the awesome Reid Lightweight aluminium gantries available now! 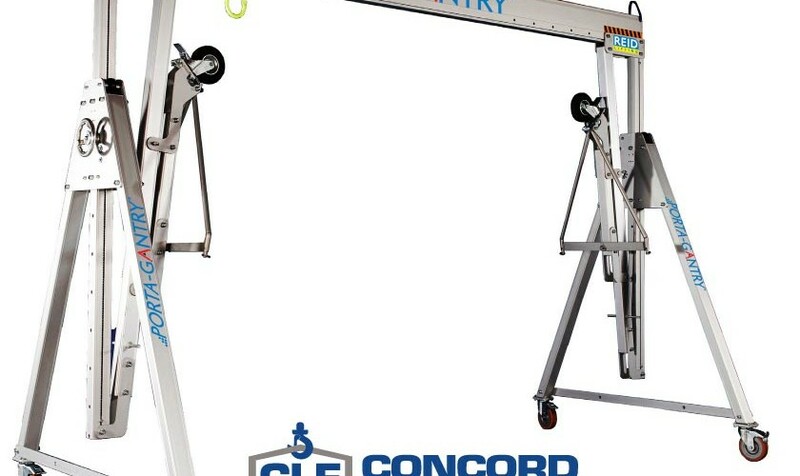 Hire or buy Genie Material Lifts for construction and industrial applications from Concord Lifting Equipment Ltd.
With depots across London and one in Cambridgeshire, we will always have the lifting equipment you need close by for same day collection or next day delivery for as little as £8! Want to get booked in for a Report of Thorough Examination (test cert)?